A Russian military commander has said the army will expand mobile missile patrols in European regions of the country in 2017. Col Gen Sergei Karakayev said pontoon technology meant nuclear missiles could now be moved to new areas and “overcome practically any water obstacle”. Tensions between Russia and Nato have escalated because of the annexation of Crimea and the conflict in Ukraine. However, the two sides have agreed to hold talks in Brussels on Monday. “When tensions run high, as today, it is even more important to have direct dialogue with Russia,” said Nato Secretary General Jens Stoltenberg. Ambassadors from all 28 members of the Western military alliance will join Russia’s Alexander Grushko for the first Nato-Russia Council (NRC) meeting since July. Mr Grushko said he planned to have a frank discussion about the security situation, particularly “the consequences of Nato reinforcements on the eastern flank”. 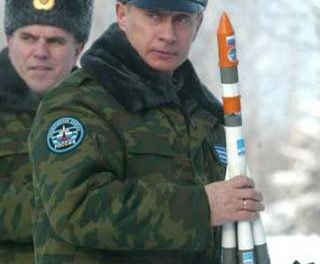 The announcement of more missile tests and the wider deployment of mobile missile systems highlights the continuing salience of nuclear weaponry in Russia’s strategic thinking. For all its military adventures in Ukraine and Syria, Russia’s conventional forces are far less modern than those of the West. 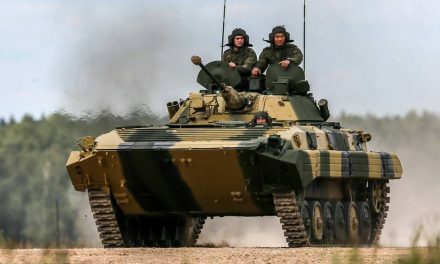 When asked what the combat experience in eastern Ukraine had demonstrated to Russian commanders, one noted Russian expert said recently that “before we were 25 years behind the West, now we are only 15 years behind them”. That is why Russia’s nuclear weapons matter so much and that is why they are being modernised at a steady rate. Mobile systems like the RS-24 Yars or Topol (there is also a silo-based version) are seen as essential to providing a retaliatory capability. At a time of crisis they would emerge from their bases and be deployed to pre-surveyed sites. Nato suspended co-operation with Russia after it took over and annexed Crimea from Ukraine in 2014 and relations remain frosty. 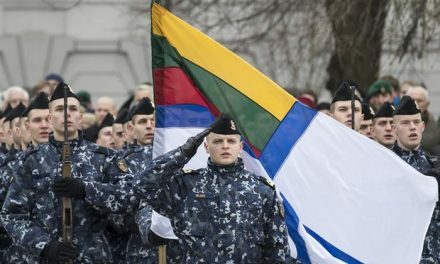 Both sides have staged military exercises and Nato is to beef up its forces to reassure the Baltic states and Poland. The election of Donald Trump to the US presidency has also triggered alarm, as he is widely seen as more friendly to Russian President Vladimir Putin. Russia deployed nuclear-capable Iskander missiles two months ago in Kaliningrad, an enclave that borders Poland and Lithuania. Mr Putin said last month that Russia had to use its missile systems as “counter-measures” against facilities it saw as threatening. 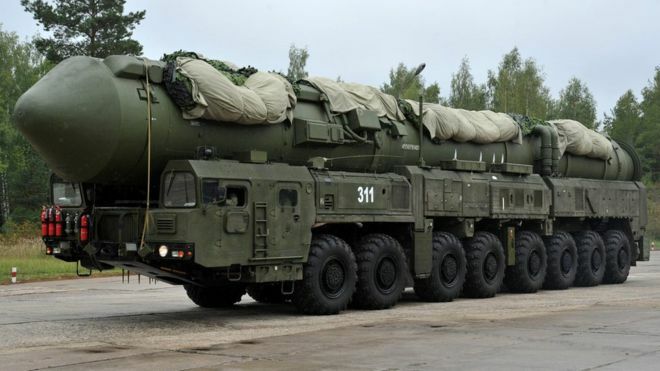 Unconfirmed reports have also suggested that Russia has been looking into transporting its Yars missiles by rail. The chief of Russia’s General Staff, Valery Gerasimov, told foreign military attaches in Moscow on Thursday that the idea that Russia’s armed build-up in the west was a threat to Nato was “totally groundless”. 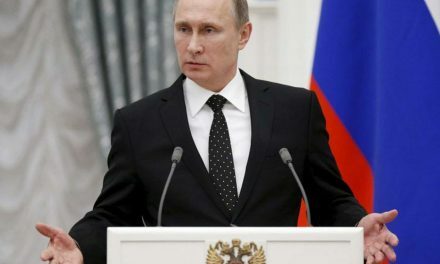 While Russia’s forces in its western military district had decreased, he argued, Nato’s activities had been stepped up.